Do you experience heart burn or indigestion after eating? Or even acid reflux? 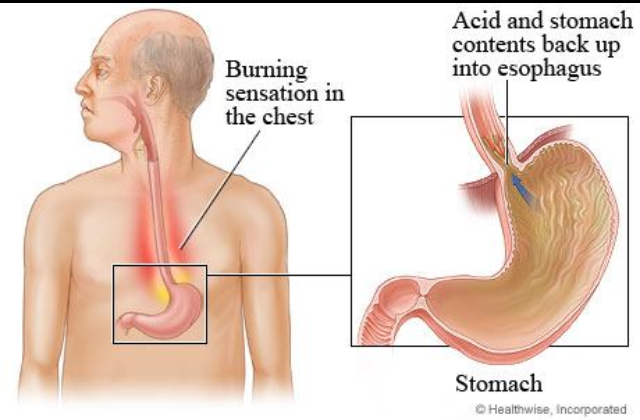 This can be due to the type of food that you are eating or because the sphincter that keeps the acid in your stomach isn’t working as efficiently as it should be and the stomach contents are entering the food pipe or oesophagus. There are numerous herbal preparations which can prevent this from occurring and work on supporting the stomach, strengthening and toning the sphincter. Are you eating healthily? Please be honest. If we do not give our body the nourishment it requires then it cannot heal and resolve issues such as this. This entry was posted in acid reflux, Complementary and Alternative Medicine, digestion, Grimsby, health, Health and Wellbeing, heartburn, Herbal Medicine, herbal remedies, indigestion by Herbs for Health and Wellbeing. Bookmark the permalink. Thanks, I’ve been suffereing from Acid Reflux for years. I try to get all the info I can. You can drink chamomile tea and dandelion root coffee to support your acid reflux. Look at adding garlic, celery and oats into your regular diet. Have you considered having one day a week where you only eat raw food such as fruits and vegetables? Some other recommendations include substituting salt for powdered kelp. Vegetables can lower acids in the stomach. Certain vegetables can – you are right, although there are foods which raise acidity too!